Highly desirable single-story ranch home on a corner lot. 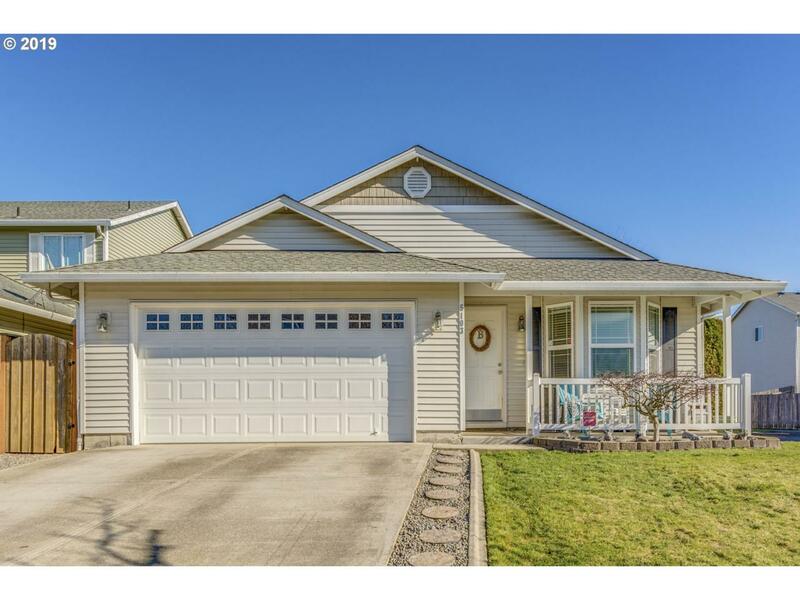 This spacious and functional home offers 3 bedrooms and 2 baths at a new listing $. The kitchen w/ eating bar is connected to the family room with high ceilings, giving this home the feeling of being larger than you'd think. Take advantage of the next brand new elementary school in this area. Buyers with full price offer & use preferred lender receive $7K toward closing cost.